With all my focus on being a pulp fiction writer these days, on occasion I neglect the music side. Many years ago, unable to find enough ambient music to listen to while writing, I began making my own. Most of it was pretty awful – not even listenable by me – but some of it was okay. Over time, I got better too. Even to the point that some of my music has been released on some netlabels and has been played on the radio and by DJs. 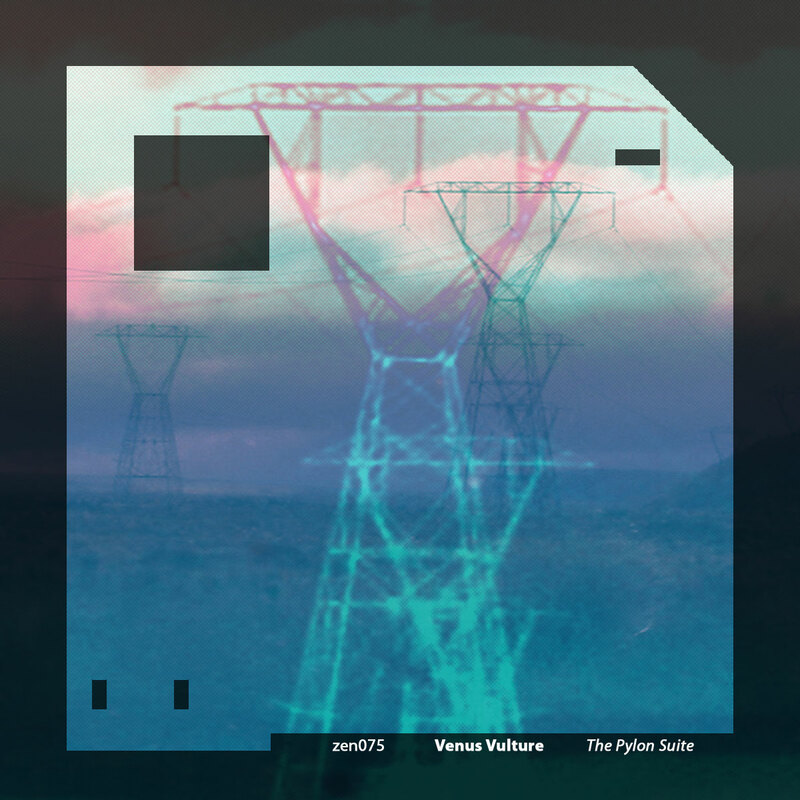 (This is also the reason why the blog URL is venusvulturenews – the music comes out under the moniker Venus Vulture, and music was why I first started the blog). It’s been a while since Pylon Suite came out on Zenapolae, but it was cool to see it very positively reviewed recently on acts of silence. I am slowly working on new music, but it’s more sporadic these days: more will definitely be coming. Pylon Suite is about 40 minutes long and is intended to be background music while doing more concentrated activities (such as writing). It’s a free download. This entry was posted in music and tagged ambient music, free music, music, netlabel, netlabels, reviews, zenapolae on 29 March, 2012 by Sean Monaghan.